Originally from California, Dr. Miller attended high school in Rancho Cordova and completed his undergrad at UC Davis. He earned his Bachelors degrees in Spanish and International Relations. During his studies, Dr. Miller traveled abroad to many parts of Central and South America. He spent time in Colombia and studied at the University of San Jose, Costa Rica. After college Dr. Miller applied to The University of Puerto Rico, School of Dental Medicine. Impressed with his wealth of cultural and language experience, the University accepted him as one of the first american students in over 20 years. He graduated from dental school in 2009 where he was commissioned as an officer in the United States Navy. Dr. Miller completed an Advanced Education in General Dentistry (AEGD) Residency at the prestigious Naval Base / Naval Hospital San Diego, CA. While in the Navy, Dr. Miller worked directly with and under the mentorship of over 20 different specialists in all areas of dentistry, including: Oral Surgery, Implant Dentistry, Endodontics, Periodontics, Prosthodontics, and TMJ. 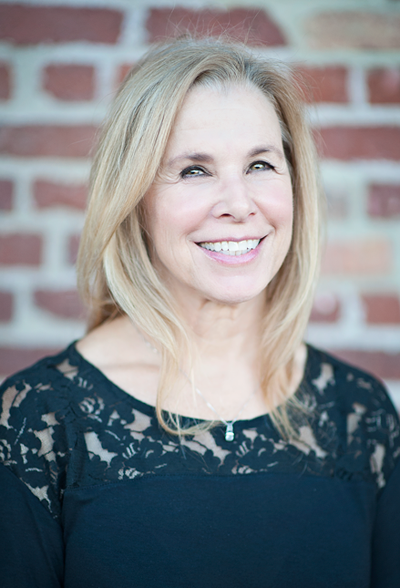 Dr. Miller comes to the practice with a wealth of knowledge and dental experience. He is very energetic and continues to expand his knowledge through hundreds of hours of continuing education. Dr. Miller is an easy going person who takes valuable time to listen to patient’s concerns and explain their treatment options. The patient always comes first. Our team will take the time to listen to our patients and explain necessary treatments. Dr. Miller has been married for 20 years and has 4 beautiful children. Dr. Miller loves the outdoors. He likes to hike, camp, fish, golf, and play with his four children. You may run across him cycling as he loves to participate in Ironman triathlons. My name is Debby Coffey, I was born in Milwaukee, Wisconsin and moved to Grass Valley, California when I was 6 years old. I graduated from Nevada Union High School. After graduation I attended Sac City College and Sierra College. After starting a family I worked in the electronic industry for Grass Valley Group and Eigen Video. Having 3 small children I chose to work in the dental industry. I worked for Dr. Wayne Hood and Dr. Craig Zelenka in which turned out to be a life long career. After Dr. Hood and Dr. Zelenka retired and sold the practice to Dr. Dana Gawley and Dr. Jeff Gawley I was lucky to continue in the practice as office manager. I now have the pleasure to be working for Dr. Joseph Miller. It is with great enthusiasm to work in my 3rd transition in this practice with all of our wonderful staff and great patients. I was Born in Paradise and raised in Oroville, California. I've lived in Grass Valley, California since 2008. I graduated from Las Plumas High School and attended Butte College in Chico for two years specializing in Office Information Systems. I've been working in the dental field since 1995. My name is Kristi Runge. I was born and raised in San Jose, California and lived there until I was in the 6th grade. We moved to Rocklin, California and I graduated from Rocklin high school in 2007. I attended Sierra college. I received two AA degrees in Natural Sciences and Liberal Arts. This is my first job in the dental field. I am grateful for the opportunity to work for Dr. Miller. I am Sandy Schrezenmeier. I have lived in Nevada County area since 1979. I grew up in Southern California on the beach (how fun!) I attended University of Utah and completed my Dental Hygiene degree at Sacramento City College. I have been a part of the practice through 3 owners and enjoy the patient relationships I have built through many years, I look forward to many more. It has been such a pleasant surprise and wonderful experience working with Dr. Miller. Every day I look forward to working with him. Not only is he an excellent clinician but he truly cares about his patients and his staff members. Every day he brings to the office a smile, enthusiasm, and positive energy. I invite you to be a part of Pine Hills Dentistry as a new patient, returning patient or existing patient. We welcome the opportunity to meet you and to provide a positive dental experience. Hi, I'm Angela. I was born in Spokane, WA, raised in the United States Air Force. In 1995 I settled into South Lake Tahoe, California, where I raised my boys and began my dental career. Since, I’ve achieved my BS from the University of Pacific in Dental Hygiene. In 2017, I relocated to Nevada City, California dedicating my passion for patient care. I enjoy being back in the mountains with my family, fishing, camping, hiking, and most of all, watching my youngest son Drew play Nevada Union Junior Minor football. I am gratefu to have met Dr. Miller and feel very fortunate to be a part of his amazing team at Pine Hills Dentistry. My name is Michelle Ollar. I’ve lived in Nevada County area since 1996. I have 2 young daughters, Grace and Charlotte. I attended Sierra college to become a teacher when I realized I was not working towards something I wanted anymore. I want to help people in a different way so I enrolled in R.O.P. in Auburn for Dental Careers. My career started in 2009. I am a Registered Dental assistant. Hello my name is Rachel Younger. I was born and raised in Grass Valley, California. I attended Forest Charter School. After graduating high school, I joined the 49er ROP Dental Assisting Program. I am now a Registered Dental Assistant, and have been in the dental field since 2008. Working for Dr. miller has been great, he is a very skilled dentist, he is passionate for his work and committed to his patients in providing the best care possible for them. 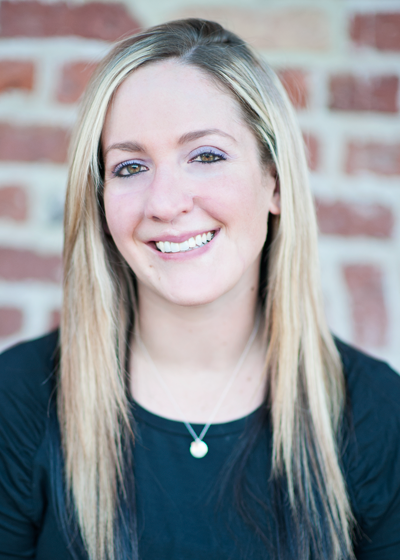 I am Heather Schweitzer, an RDA here at Pine Hills Dentistry. I was born and raised in Kenosha, WI and I moved to California at age 11. I have been a Dental Assistant since 2010. Before my career in dental I went to Marysville High School and then Western Career College (now known as Carrington College) When I am not in the office I enjoy many hobbies such as archery, wood carving, crafts and studying nutritional therapy. I look forward to meeting you at your next dental visit! My name is Sarah Sanburn. I was born in Truckee, California. however, I only lived there for a few short months before moving to Grass Valley, California. I am a Registered Dental Assistant. I attended Butte County Regional Occupational Program in Chico, California. Upon graduating, I started my Dental Assisting career at Pine Hills Dentistry February of 2017. Prior to dental assisting, I attended Sierra College, where I received an AS in Social and Behavioral Science and Psychology.